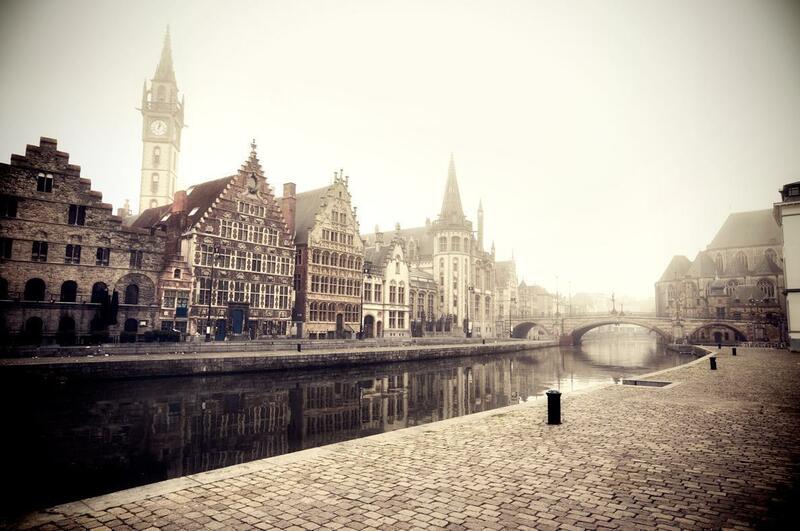 If we had to choose a Belgian city, besides Brussels, to live in, it would be Ghent. This Flemish gem has it all – beautiful medieval architecture, including an imposing castle, tranquil canals, a young, hip university life, a great cultural scene, and excellent food options – including some of the best vegetarian options in Belgium. What more could we ask for? When people ask us if they should visit Bruges or Ghent, we say Ghent, without hesitation (although really, why not visit both?) We love relaxing along the banks of the Graslei River, enjoying a Belgian beer in Ghent’s Gruut Brewery, admiring the exhibitions in the various galleries, or simply strolling through the city streets. Ghent is a living Flemish city and we love it. While the Christmas Markets in Germany get all the hype, some of the largest and best Christmas Markets in Europe are in Belgium. 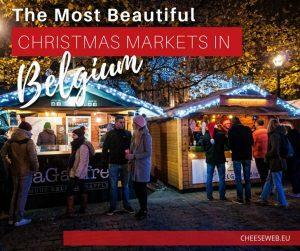 Adi and I have teamed up to share the best Christmas Markets in Belgium so you can plan your holiday travels. 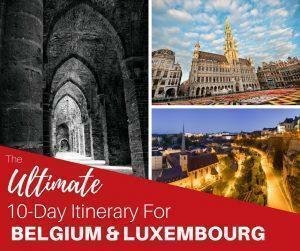 Our itinerary for 10-days in Belgium and Luxembourg, covering the best things to do, where to stay, where to eat, and how to get around. This flexible itinerary includes budget and luxury hotels and will give you plenty of activity options. 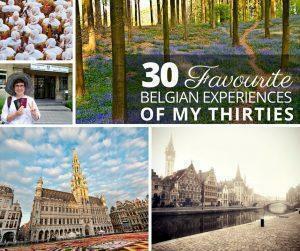 To celebrate my 40th birthday, I’m sharing the 30 best experiences I had in Belgium during my thirties! 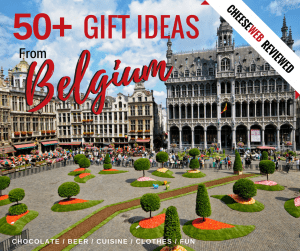 We share some of our favourite gifts from Belgium you can send to friends and family back home, via Amazon; including Belgian chocolate gifts, Belgian beer baskets and a bit of quirky Belgian humour. 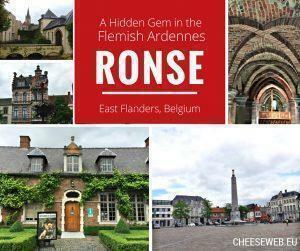 Monika shares what to see, do, eat, and where to stay in Ronse, a hidden gem in Belgium’s Flemish Ardennes. 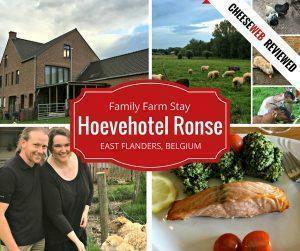 Monika and her family enjoy a farm-stay in East Flanders, Belgium, at the Green-Key certified Hoevehotel Ronse.